The Ministry of Finance of Chile, the World Bank Group and InvestChile, the country´s foreign investment promotion agency, announced that the 2nd high-level Investor Forum will be held in Chile on November 15th, in the lead up to the Asia-Pacific Economic Cooperation (APEC) Leaders’ Summit. The event will bring together the leaders of the APEC economies along with top global institutional investors, regulators and key influencers. This version of the Investor Forum will build on the dialogue started last year at the Buenos Aires G20 Investor Forum and will focus on identifying and promoting policy actions, instruments, and partnerships that can expand markets for sustainable long-term investing, as well as strengthening the dialogue and collaboration among governments, institutional investors, and International Financial Institutions in support of the 2030 agenda for sustainable development. 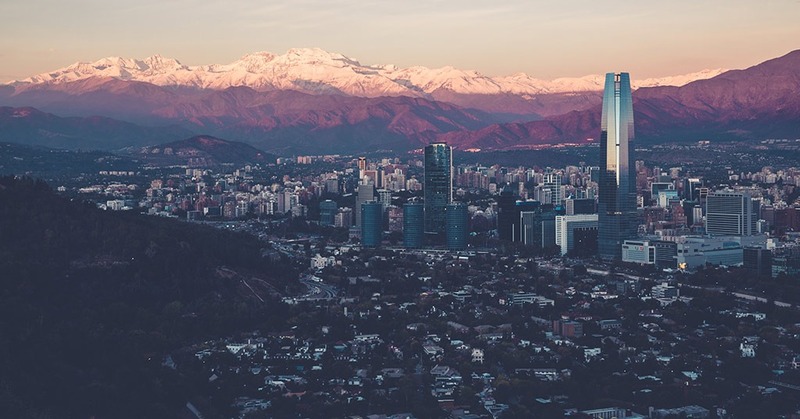 Discussions to be held during the Investor Forum in Chile will consider issues which could help to create new opportunities for investing such as sustainable long-term investments, including infrastructure, supporting the new climate economy and helping to build resilience against disaster shocks.